This is a foreign exchange guide to Madagascar, the Malagasy Ariary currency plus MGA transfers and travel tips. Malagasy Ariary exchange rates - latest & historic exchange rates. What is the Malagasy Ariary currency code and symbol? The three letter currency code for the Malagasy Ariary is MGA and the symbol is Ar. Which countries use the Malagasy Ariary? It is the domestic currency in Madagascar. The interactive chart below shows the USD to MGA exchange rate for the previous 3 months with rate alerts for days when the exchange rate moved up or down significantly or for 30 day highs and lows. 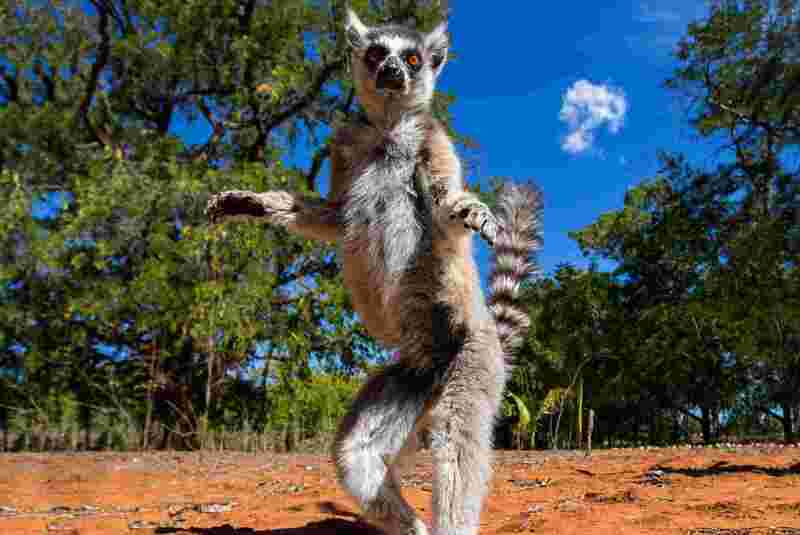 Madagascar is unique: 5% of all known animal and plant species can be found here, and here alone. The island's signature animal is the lemur of course, but there are many more weird and wonderful creatures. 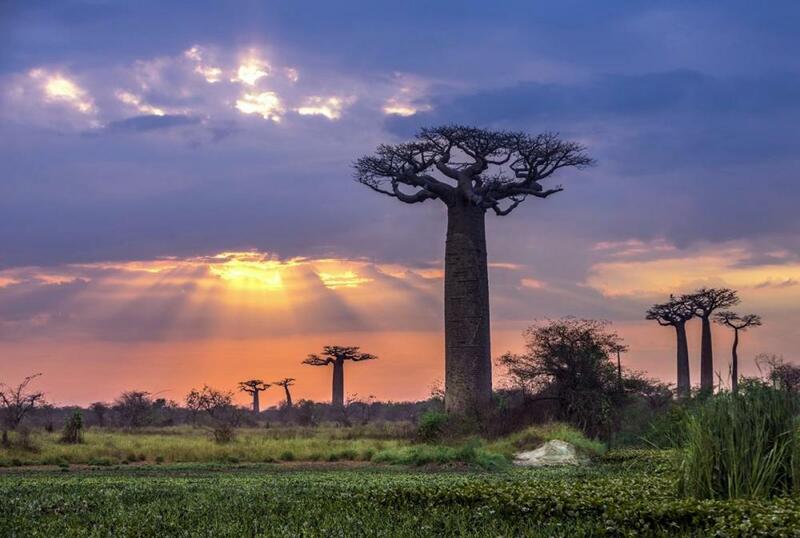 Trees and plants are just as impressive, be they the distinctively shaped baobabs, the fanning ravinala (travellers' palm), the hundreds of orchids or the spiny forests of the desert south. The remarkable fauna and flora is matched by epic landscapes of an incredible diversity: you can go from rainforest to desert in just 300km. Few places on Earth offer such an intense kaleidoscope of nature. What currency to use in Madagascar? The local currency in Madagascar is Malagasy Ariary. There are money changing facilities (forex bureaux & bank kiosks) available at the major banks in Antananarivo or at the airport on your arrival. You will be able to change money at most main towns and cities. The most accepted foreign currency is the Euro, although the US Dollar is also accepted. There are ATM machines available in the major towns and the most widely accepted card is Visa. All ATMs will only dispense Ariary. There are very few places where credit cards can be used so only use it as an absolute emergency. How to get around Madagascar? Flying within Madagascar can be a huge time saver, considering the distances and state of the roads. Unfortunately most domestic routes are between Tana and the provinces, with few direct routes between provinces. Internal flights are also notoriously unreliable; you are therefore strongly advised to leave plenty of time if you need to catch an onward flight. Tickets are expensive (upwards of €200 for a one-way ticket), but generally exchangeable. You can pay for tickets by credit card or in ariary, euros or US dollars at the head office in Antananarivo and Air Madagascar offices in larger towns. Smaller offices may only accept ariary or euros, however. In parts of Madagascar, notably the northeast and southwest coasts and Canal des Pangalanes, cargo boats (sometimes called boutres) are the primary means of transport. Cargo boats have no schedules and leave with the tides. There are no amenities, so passengers travel on deck, where they are exposed to the elements. Capsizing occurs regularly, so don’t get in if the seas are rough, or if the boat is overcrowded. In Madagascar the road-transport system is such that most rental cars come with a mandatory driver, making the choice of both a critical decision in your travel planning. Go through an agency, your hotel or a word-of-mouth recommendation. Either way, it is essential you shop around. Talk to the driver ahead of time. Make sure you speak a common language and that the driver has experience in your region. If you’re not hiring through a reputable agency, take a look at the car, particularly if you are going on a long journey. See how well the driver takes care of it. The tourist season startS in April and goes until the end of November. The Whale season around Saint Marie is mid June to mid September, a great time if you have never seen these big mammals in action. June to August is Malagasy winter and it can be chilly on the highlands, but nicely warm towards the coasts and dry. The greatest variety of scenery you will encounter is if you travel from Antananarivo to Tulear. Also called the South route or the National Road Nr7. 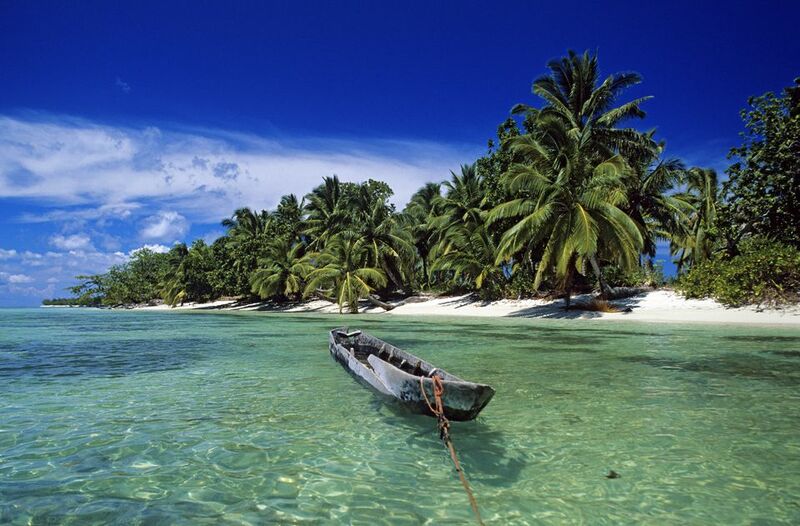 Madagascar is very cheap to visit and most travellers will find that their money goes much further than they had expected. A simple double room in a guesthouse usually comes in at around USD $10-15, while a more upmarket hotel will cost about USD $20-30.Food can be found for as little as USD$1 and a full meal with a beer won't set you back more than about USD $5-7 depending on how much you eat..Tap water is never safe to drink in Madagascar and visitors to the country should stick solely to bottled mineral water or boiled/purified water if bottled water is not available. Avoid ice in your drinks as this may have been made with unhygienic water. Save money and time by Ordering your Malagasy Ariary online from Travelex, you get better rates and can pick up the MGA cash locally or even on travel day at the airport. For card purchases if offered a choice of currencies always select to Pay in Malagasy Ariary otherwise you may get much worst exchange rates. Compare MGA travel cash rates - probably why you are here! When searching around for information on how to get a good exchange rate when sending money to Madagascar you need to start with finding out the latest Malagasy Ariary foreign-transfer exchange rate. Once your funds are received by the provider the converted MGA amount will be transfered to the recipient account you specify in Madagascar. Use our Send to MGA calculator to compare the exchange rates of FX specialist providers rates versus your bank's standard rates you can hopefully save around 5% and maybe more - end result is more Malagasy Ariary deposited into the recipient bank account and less margins and fees kept by the banks!